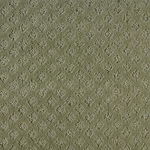 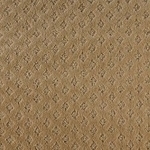 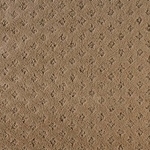 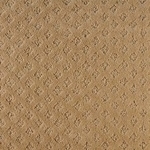 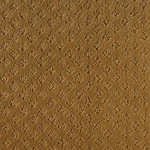 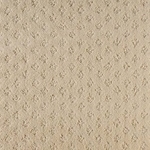 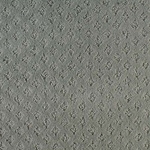 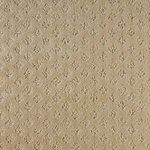 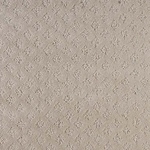 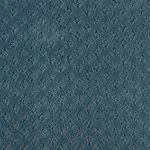 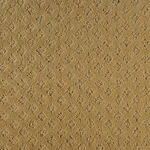 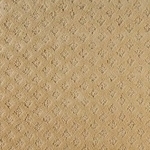 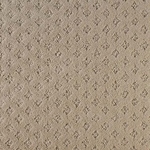 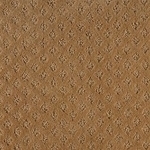 Traced with a pattern of delicate vines, this graceful carpet has a delightful feminine touch. 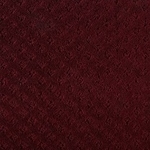 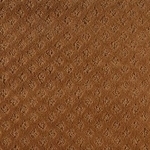 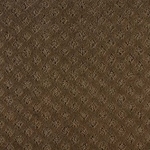 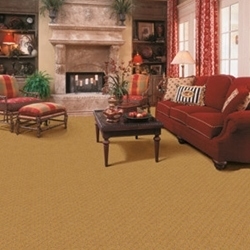 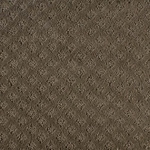 In 24 colors ranging from palest parchment to deep Merlot, this carpet has a look that's right for any room in your home. 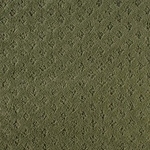 Made of 100% STAINMASTER® ExtraBody II™ nylon. 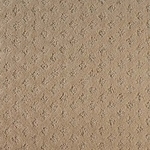 100% Stainmaster® ExtraBody II™ BCF Nylon. 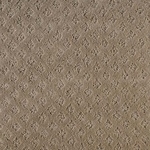 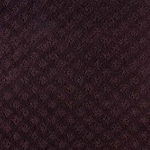 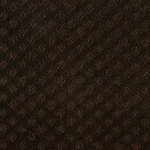 Pile Height - 8/32" x 15/32"
Pattern Repeat - 1.25" x 1.5"